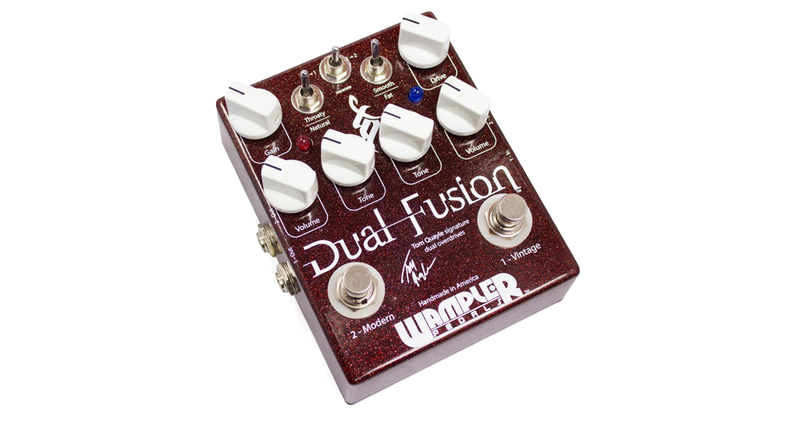 Wampler Tom Quayle Dual Fusion Pedal In-depth Demo – MasterThatGear! 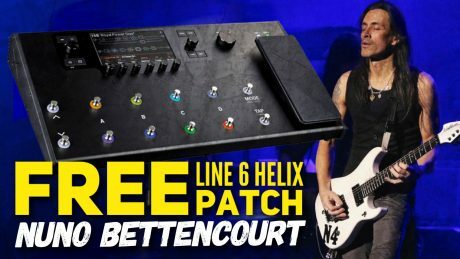 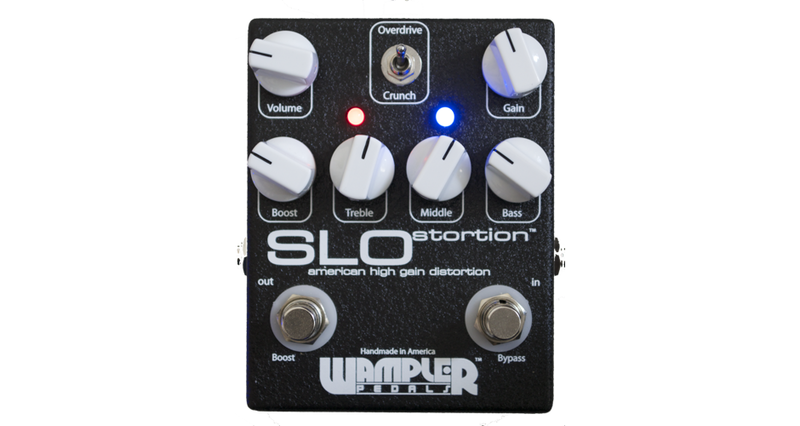 Wampler SLOstortion In-depth Pedal Demo – MasterThatGear! 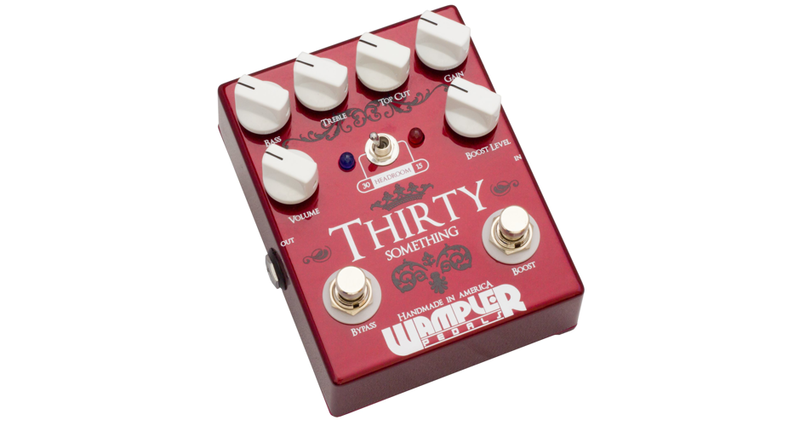 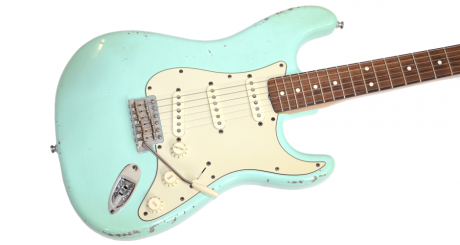 Wampler Thirty Something In-depth Pedal Demo – MasterThatGear! 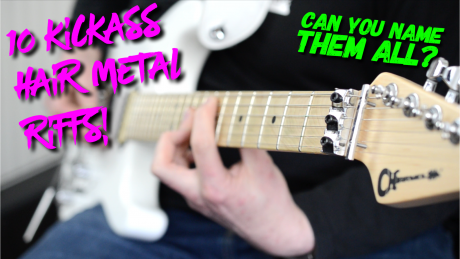 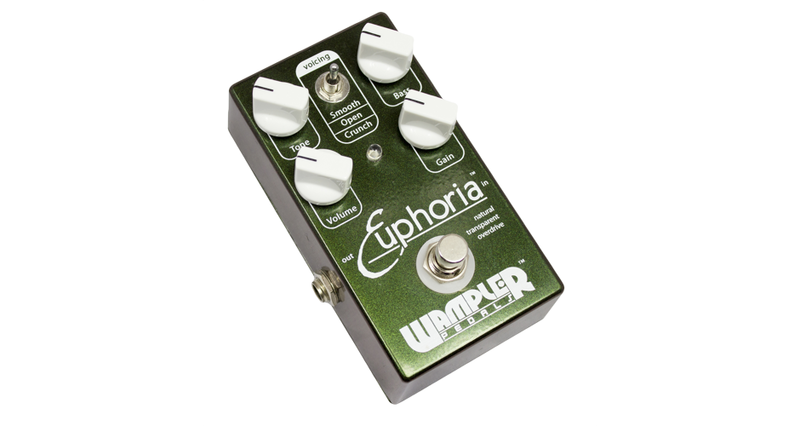 Wampler “Euphoria” In-depth Pedal Demo – MasterThatGear!